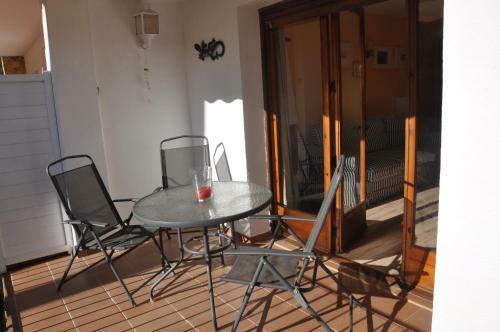 Featuring a private terrace with outdoor furniture, Apartamento Familiar en Tamariu is located in Tamariu, 500 metres from the beach. 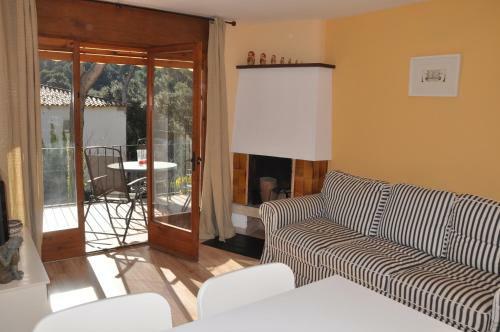 This heated apartment includes views of the garden. 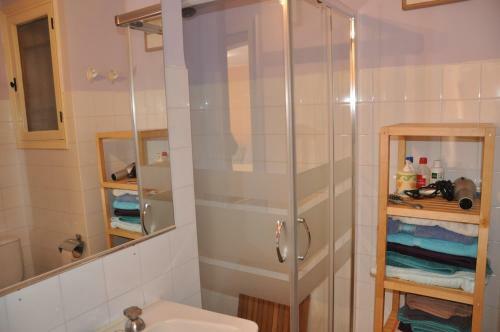 This apartment has 1 double bedroom, 1 triple bedroom, and a bathroom with a shower and hairdryer. 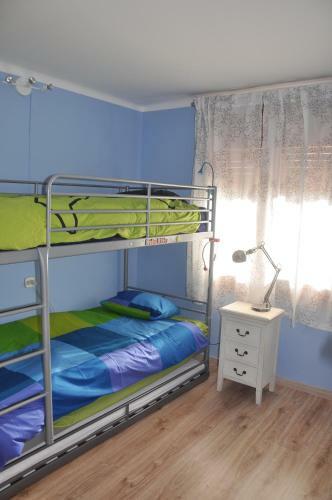 There is a living space with a fireplace, sofa, flat-screen TV, CD and DVD player, and dining table, while the kitchen is equipped with a dishwasher, coffee machine, microwave, and toaster. 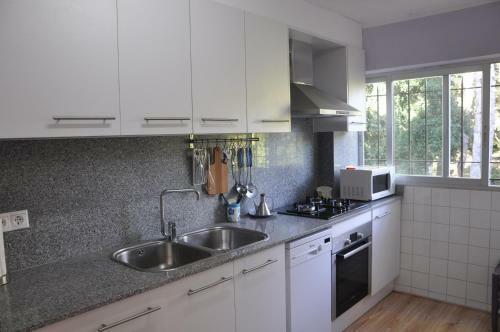 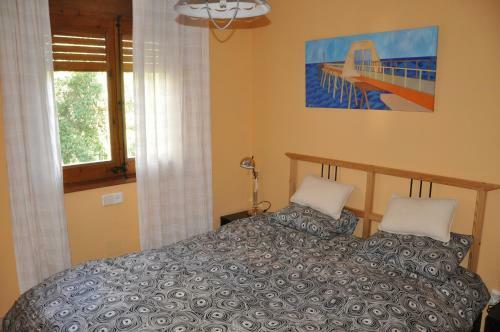 You can find a restaurant, bar, and grocery shop within a 10-minute walk of Apartamento Familiar en Tamariu. 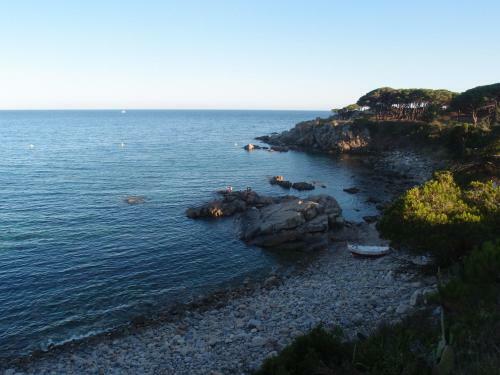 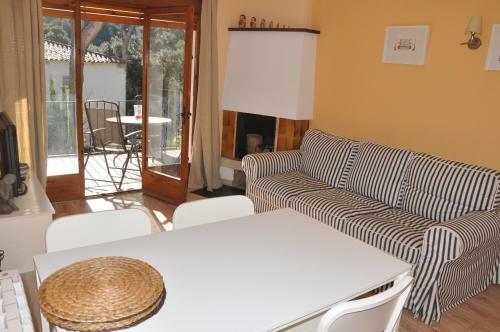 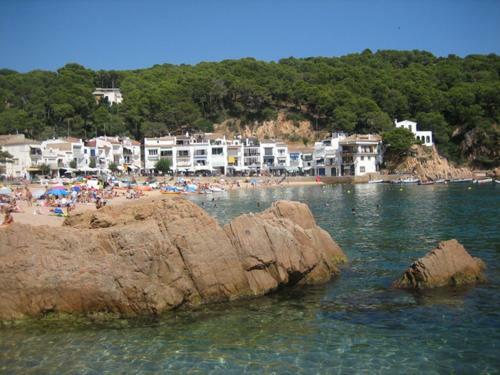 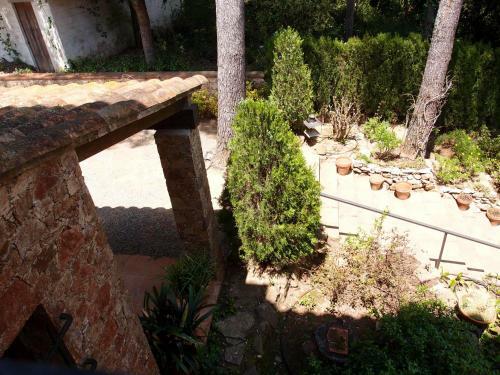 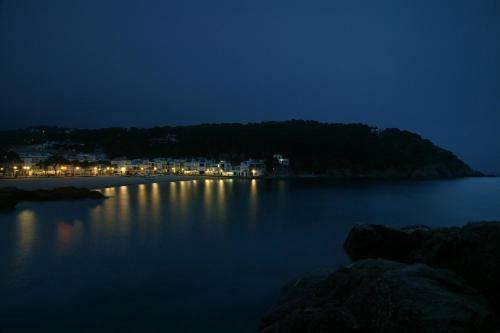 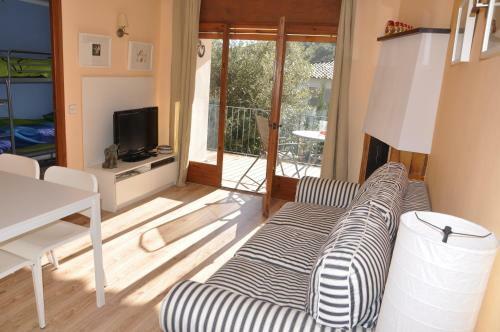 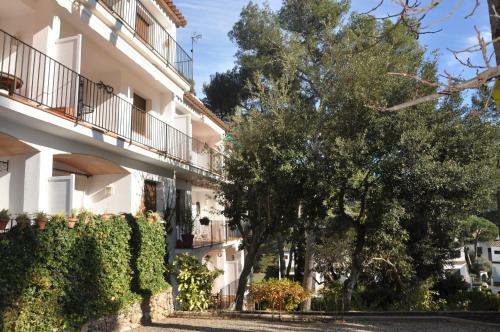 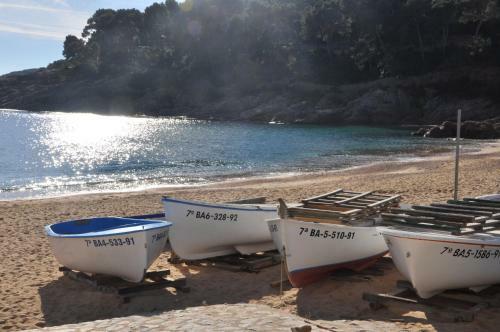 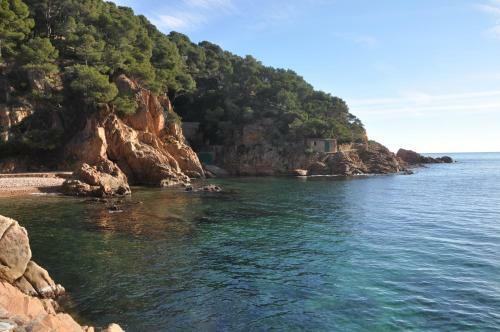 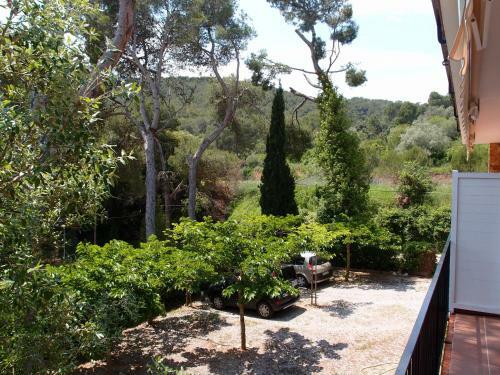 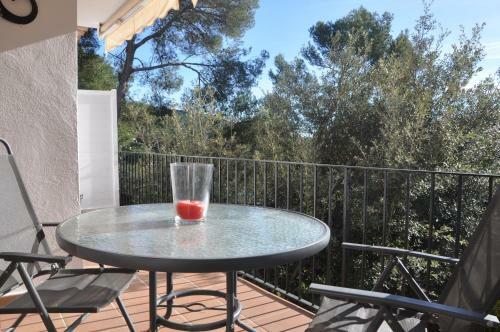 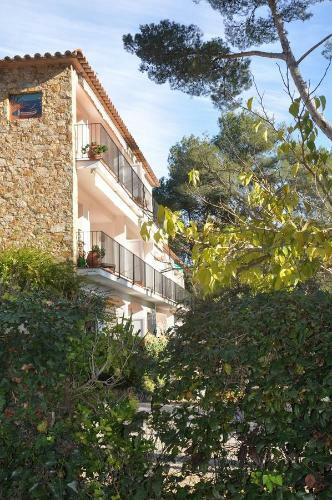 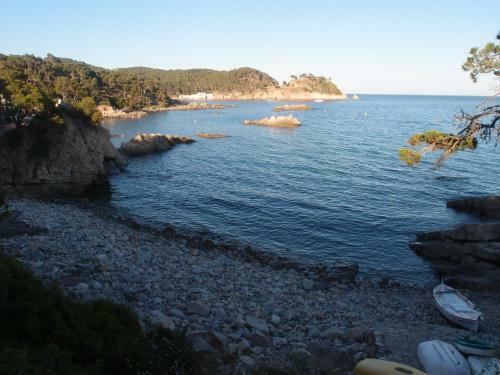 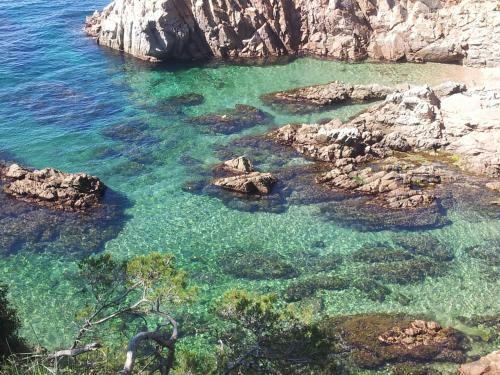 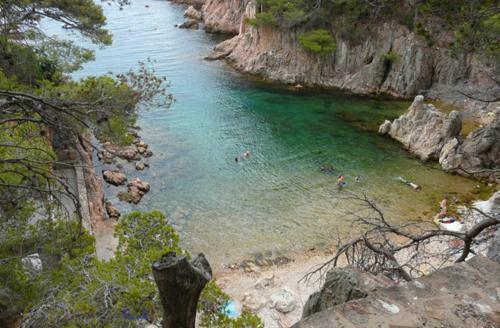 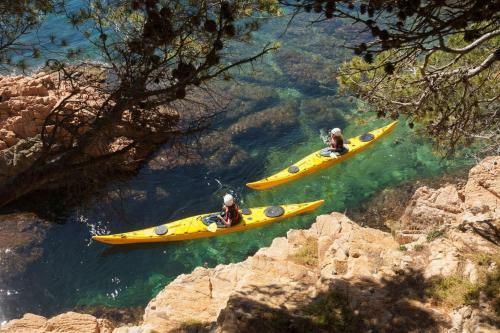 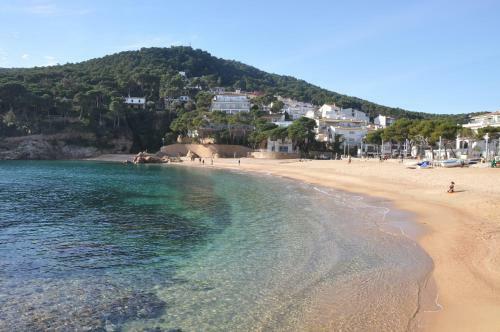 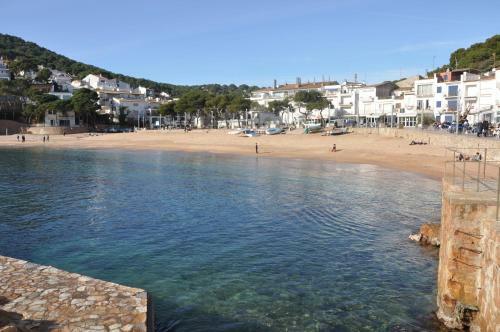 The town of Palamos is 15 km from the property.